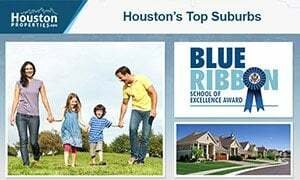 West University is consistently ranked as one of Houston’s best communities (and also one of Houston’s most expensive neighborhoods). 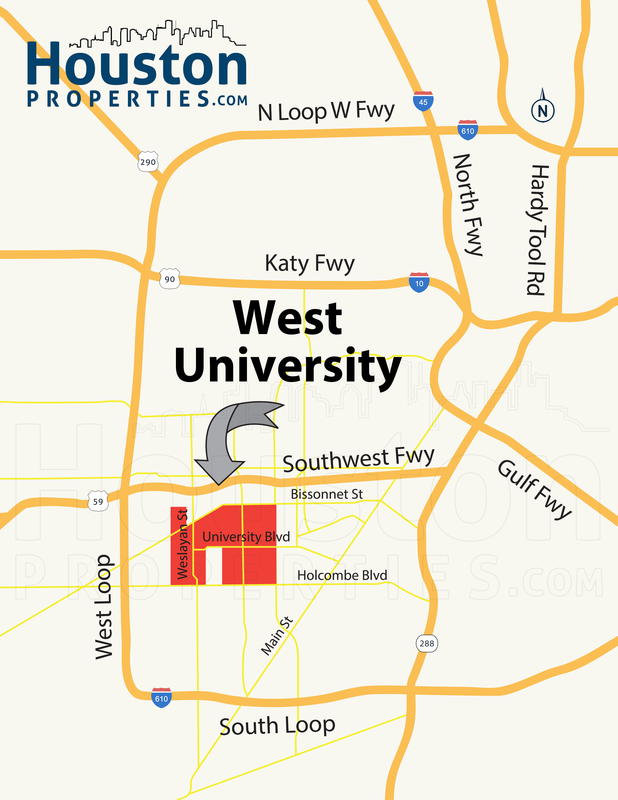 West University offers easy access to Downtown Houston, The Medical Center, The Galleria and Houston’s Inner Loop (West University Location Map, West University Map, West University Subdivision Map) and is home to West University Elementary, one of the top ranked public schools in the state of Texas. 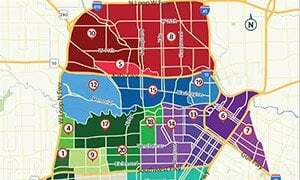 Navigating the West University and its 26 residential blocks can be tricky. 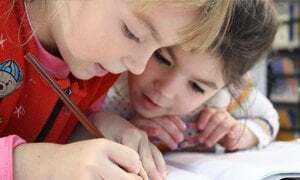 Zoning restrictions, high competition for good properties, and premiums or discounts for certain subdivisions, blocks, (or even sides of the street) make expert real estate advice critical and profitable. 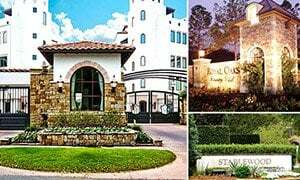 For questions, advice, recommendations or West U real estate for sale, contact Paige Martin, head of the Houston Properties Team and one of the top ranked realtors in the city. West University earned its name due to its proximity to Rice University. The neighborhood also has its own police force and fire protection. 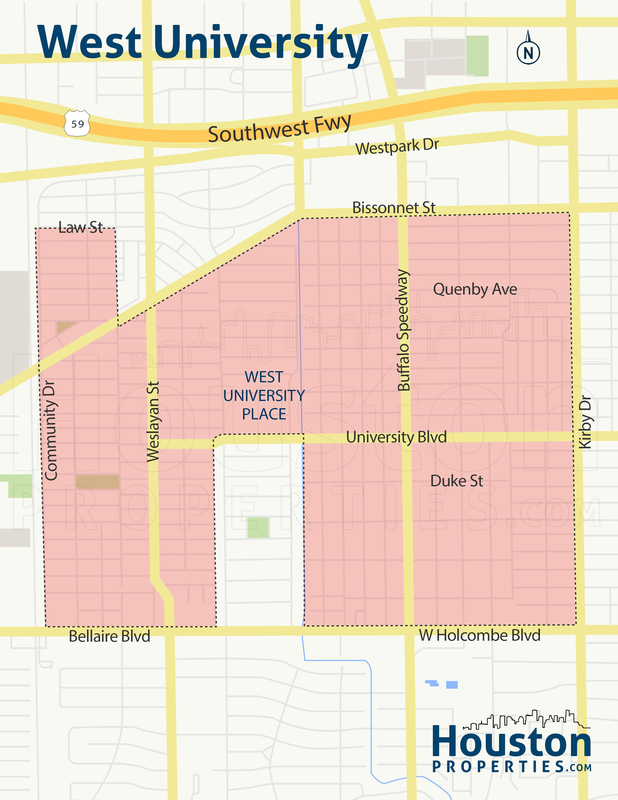 Real estate prices of West University homes for sale are some of the highest in the city. Townhomes, lots and “West U Fixer Uppers” sell for $600k-$900k. Homes easily cost $1 – $3 million. 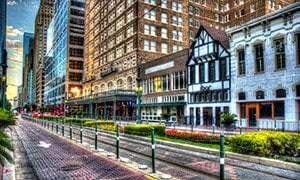 Neighborhoods surrounding West University Place include: Upper Kirby, Galleria, Bellaire, Museum District, Montrose, Midtown, and River Oaks. 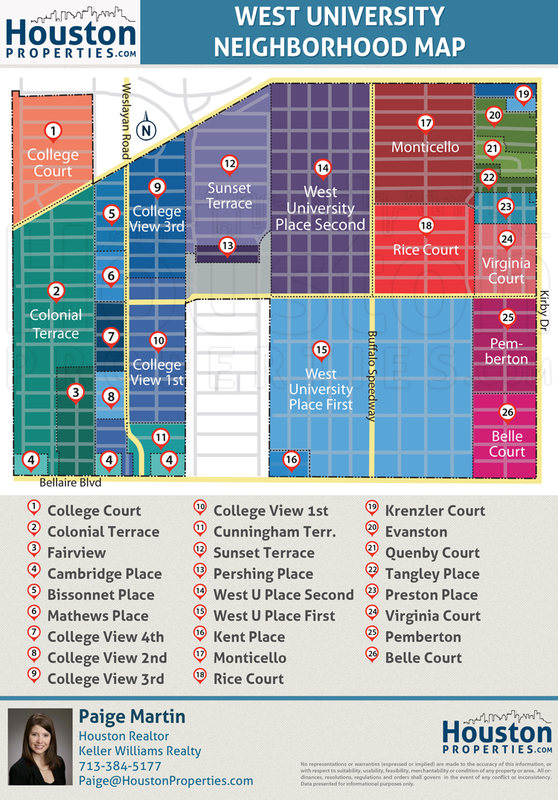 West University Place is one of Houston’s most desirable neighborhoods. 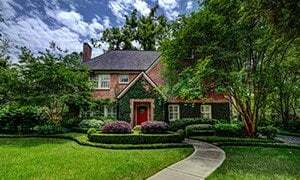 Homes for sale range from Contemporary, Tudor, New Orleans, traditional Georgian, and French designed properties. 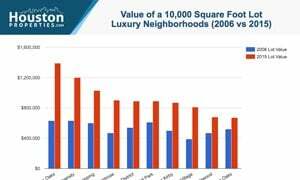 There are a total of 26 sections or blocks within the neighborhood. Each block contains original bungalows, recently remodeled homes, as well as an abundance of new construction homes. The West University homeowners association organized the neighborhood into sections to better facilitate community preservation and beautification programs. 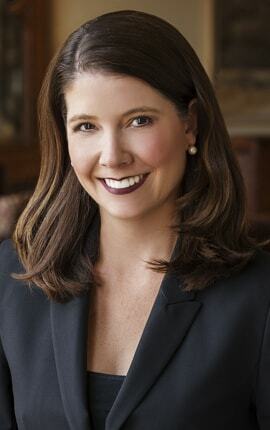 Paige is ranked as one of the top realtors in West University, Houston, and the state of Texas. Read more about the over 65 awards she’s won in the last few years. Paige works with a tremendous number of buyers and sellers in West University.